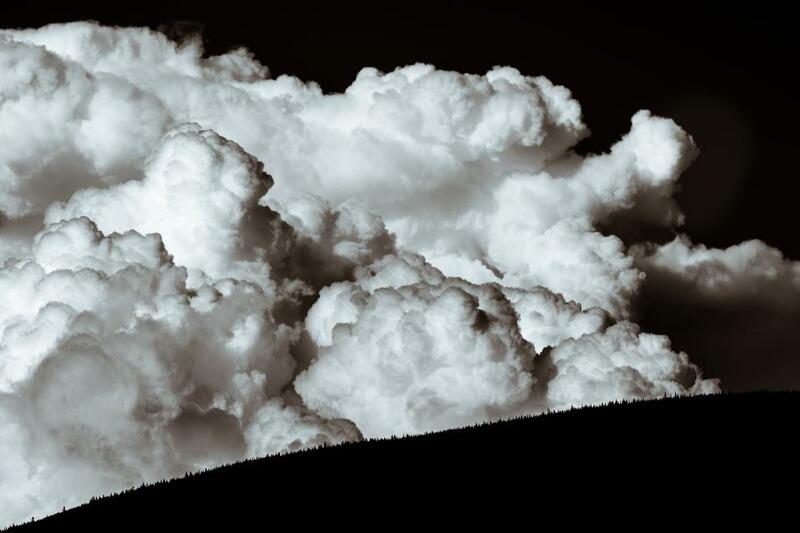 On August 2007, a massive dark cloud appeared over southwestern New Mexico. 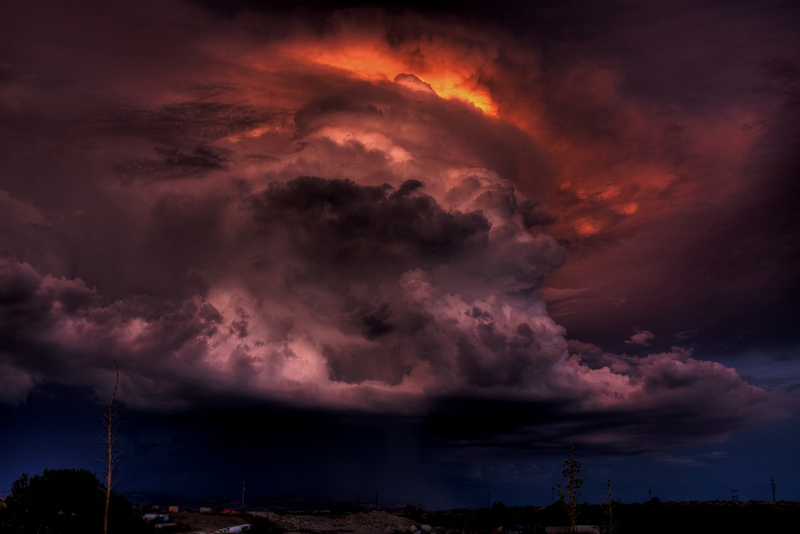 The odd formation was then captured by a photographer and was then called, “The Cloud of Darkness”. 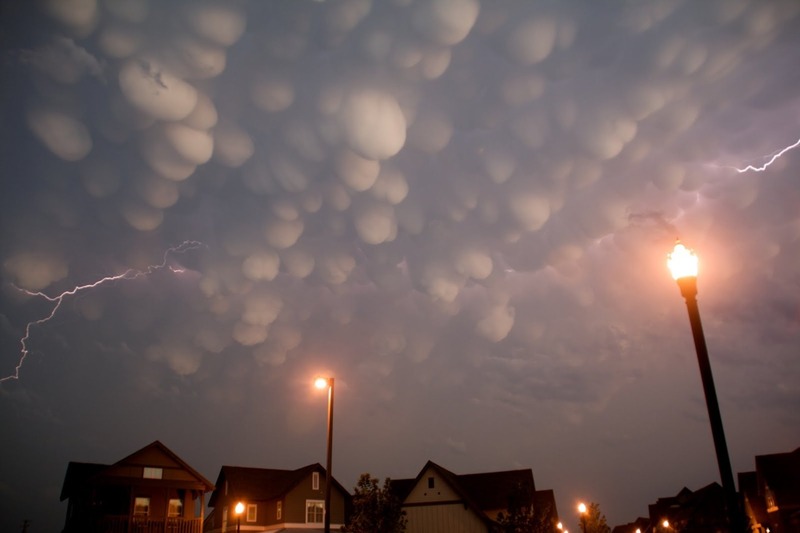 The mammatus cloud is one rare, but recognizable cloud variety. 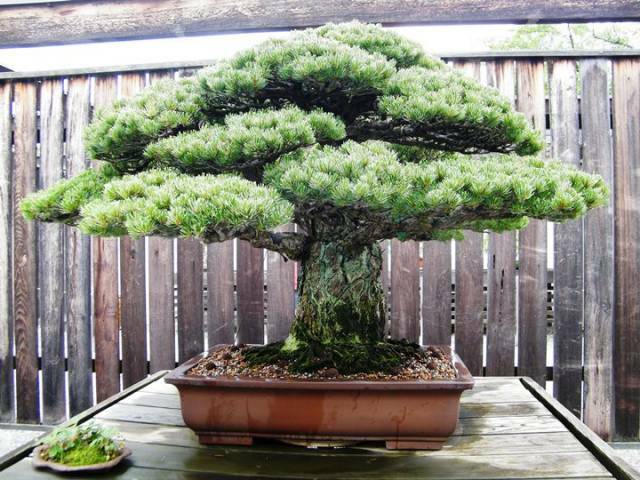 Its appearance is similar to a blanket of pouch-like nodules. 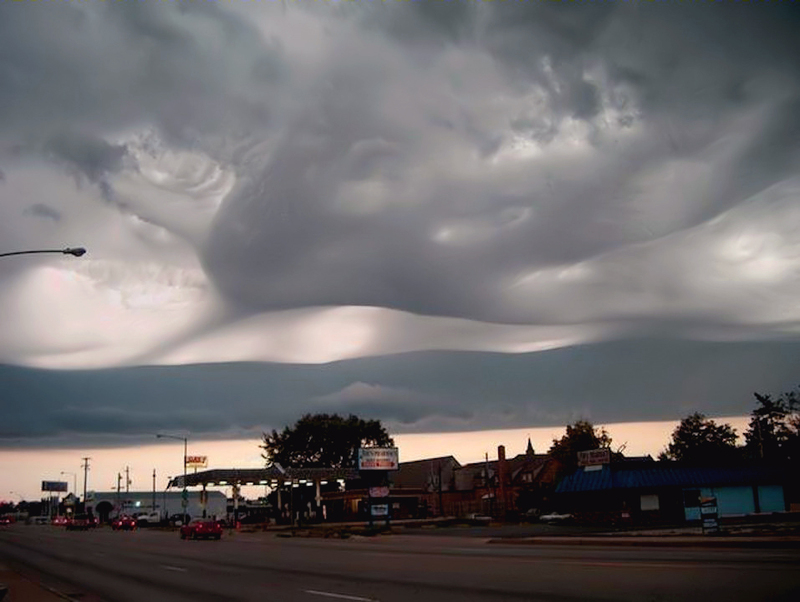 Lee waves are formed when there is enough moisture in the atmosphere. 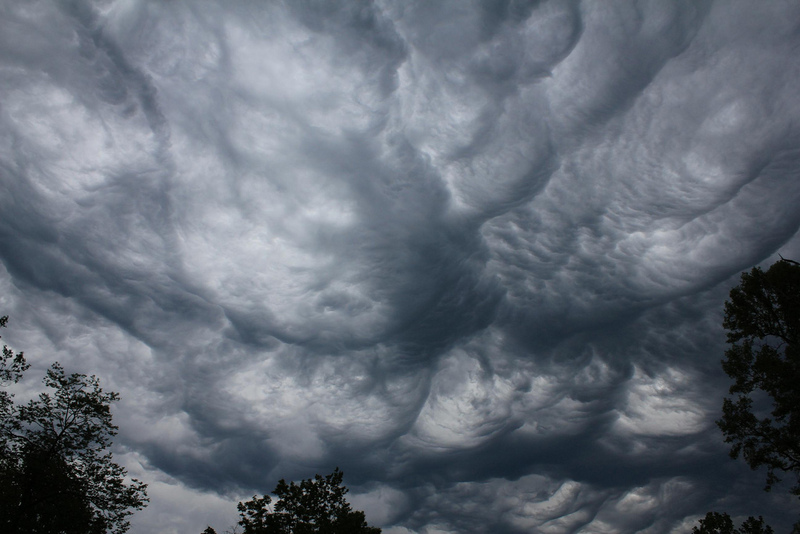 Called the Undulatus asperatus, this is a rare cloud formation that was first seen in 1951. 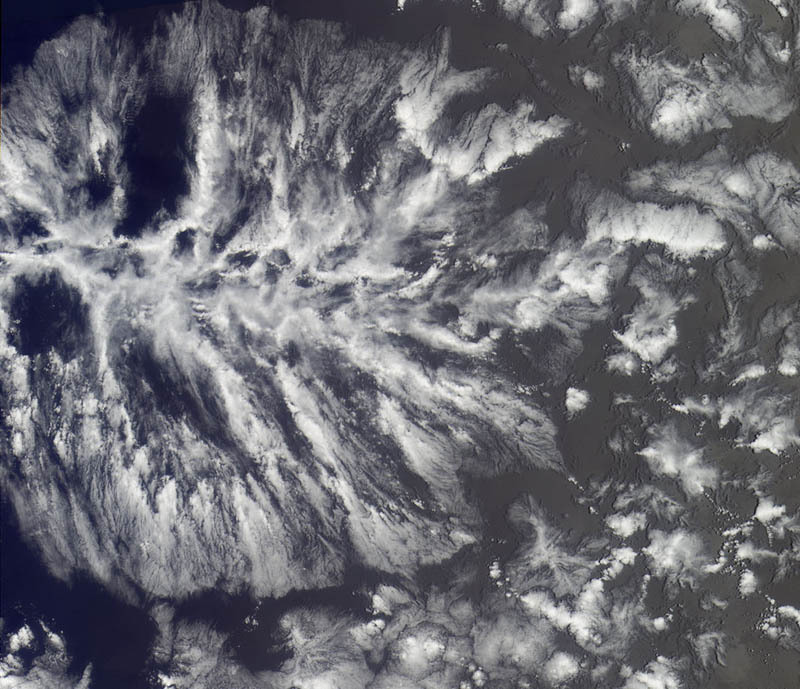 Otherwise called actiniform, the actinoform cloud is a collection of low marine clouds that come in distinct shapes. It was named after a Greek word, which means ray. 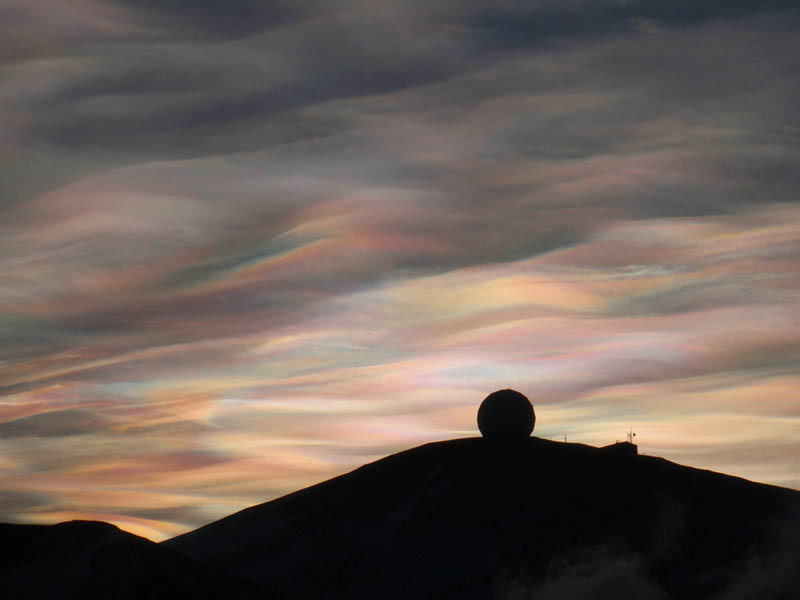 PSCs or polar stratospheric clouds are clouds that are common in the winter polar stratosphere. 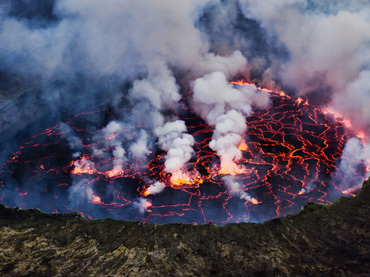 They form starting at an altitude of 15,000 to 25,000. 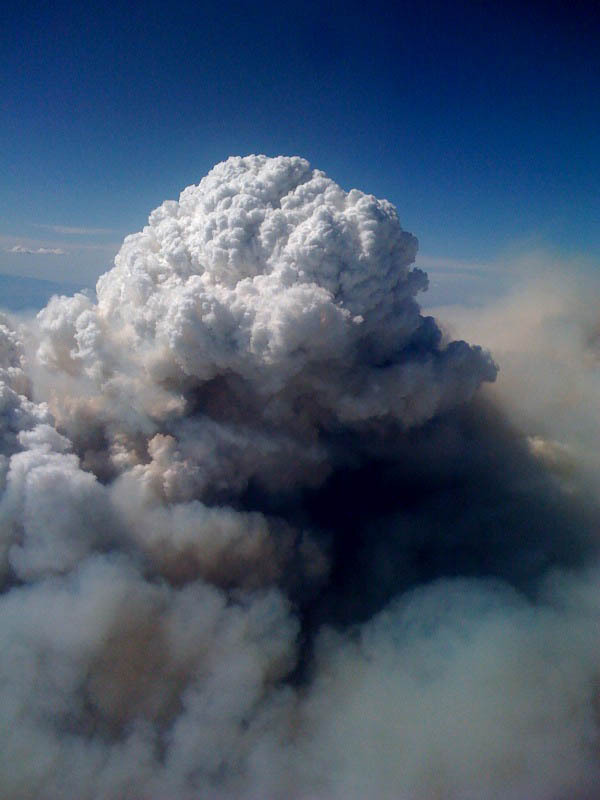 A fire cloud, or a pyrocumulus is a compact cloud associated with volcanic activities and fire. 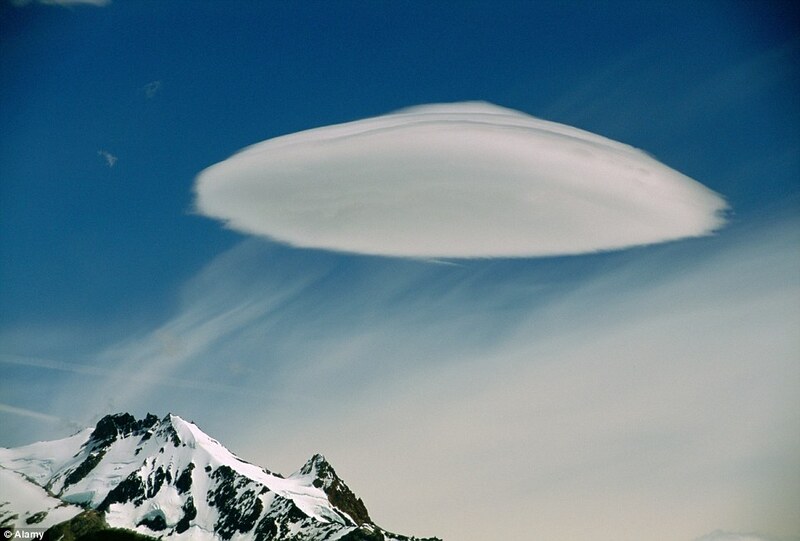 Lenticular clouds are easily recognized because of their shape that resembles a UFO. 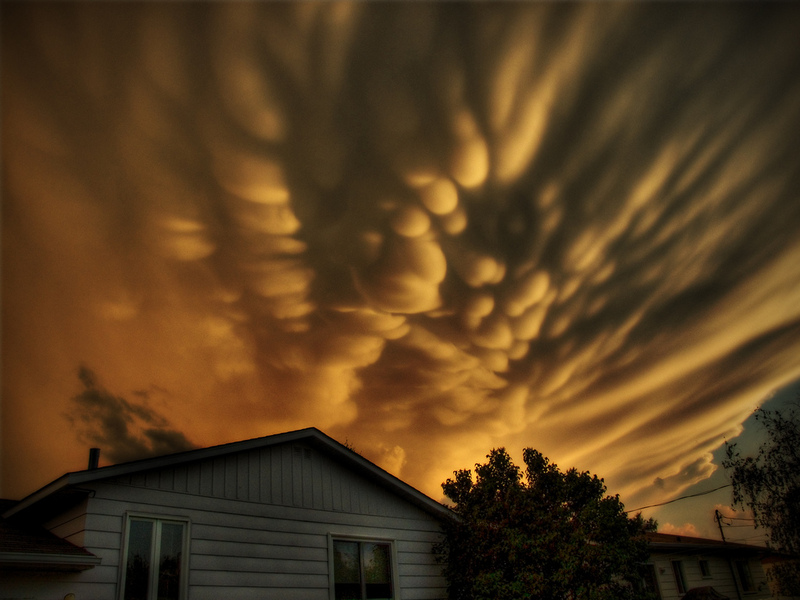 Mammatus clouds often comes before the storm. 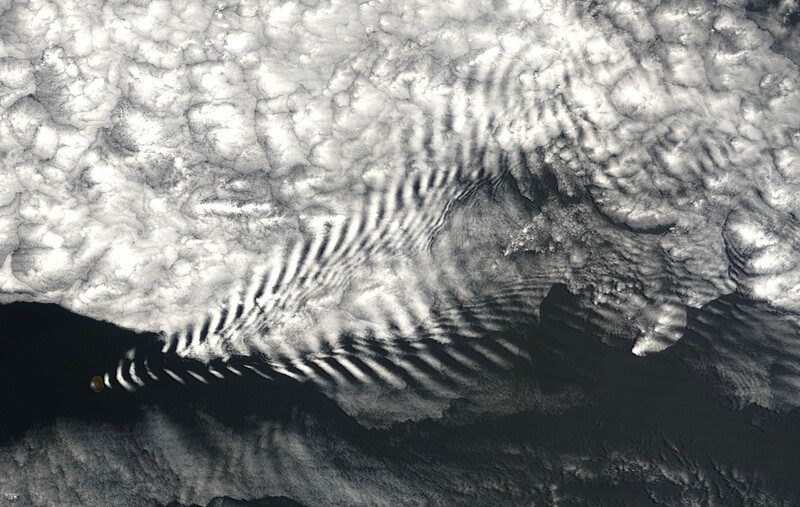 Captured by a NASA satellite right above the southernmost part of the Indian Ocean, this wave cloud phenomenon is truly a stand out. 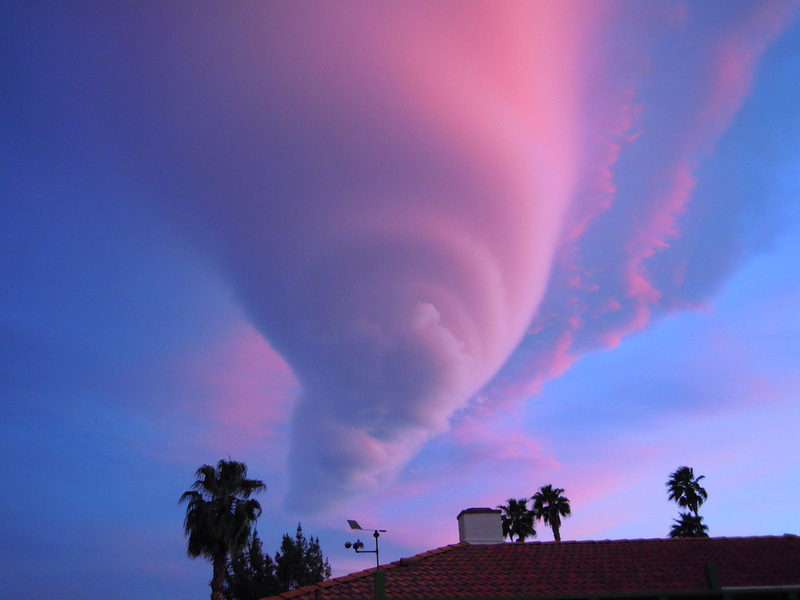 In 2010, this dense lenticular cloud formed over Southern California. The photographer, who captured the moment, described it as, “like it was alive”. 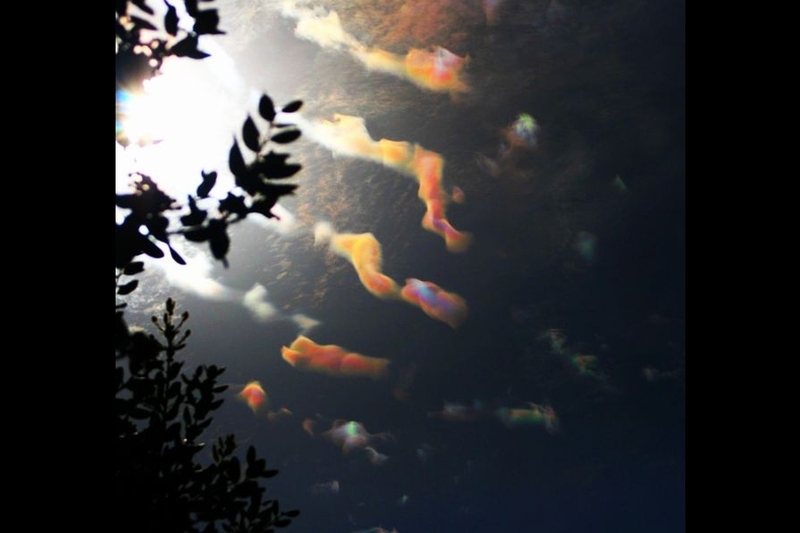 These samples of cloud iridescence were taken in optically thin clouds, where light hit certain droplets of moisture. 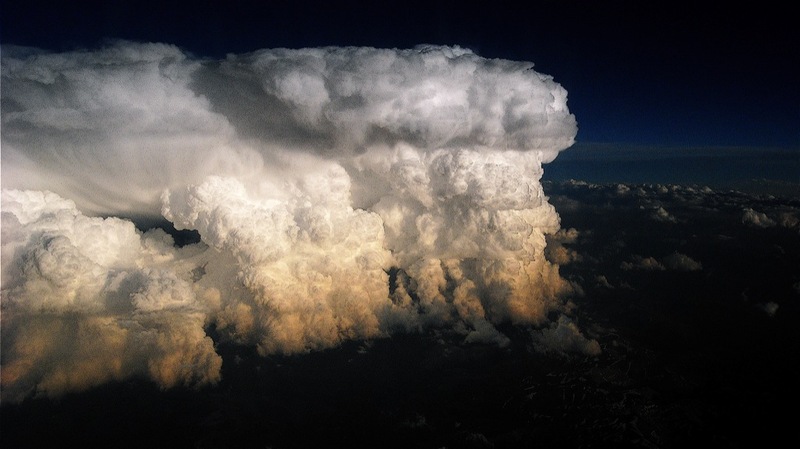 A cumulonimbus cloud is often an indication of storm coming. The cloud above took shape over the skies of Melbourne on July 2007. 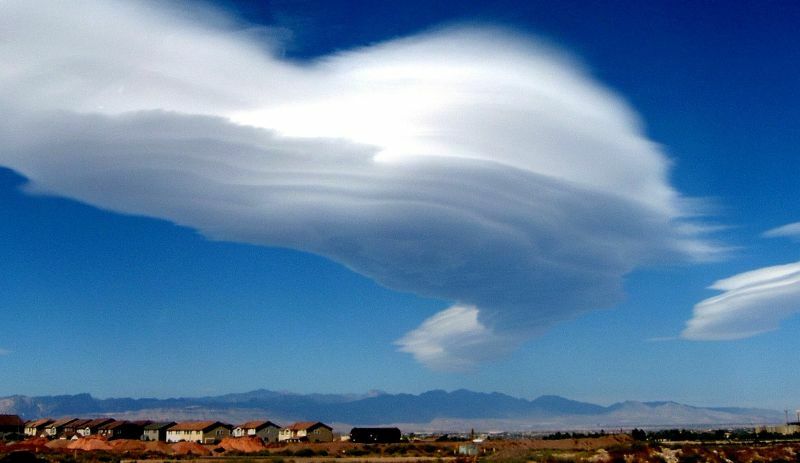 This is another lenticular cloud formation that appeared in Las Vegas, Nevada. 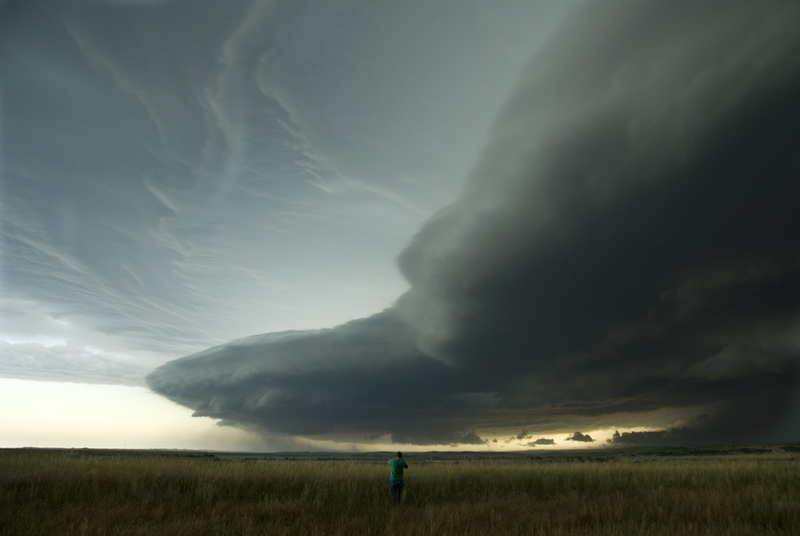 A shelf cloud is usually associated with thunderstorm outflow. Once you see it, you better get ready. The cirrostratus cloud is so thin and light that it looks like it is invisible. 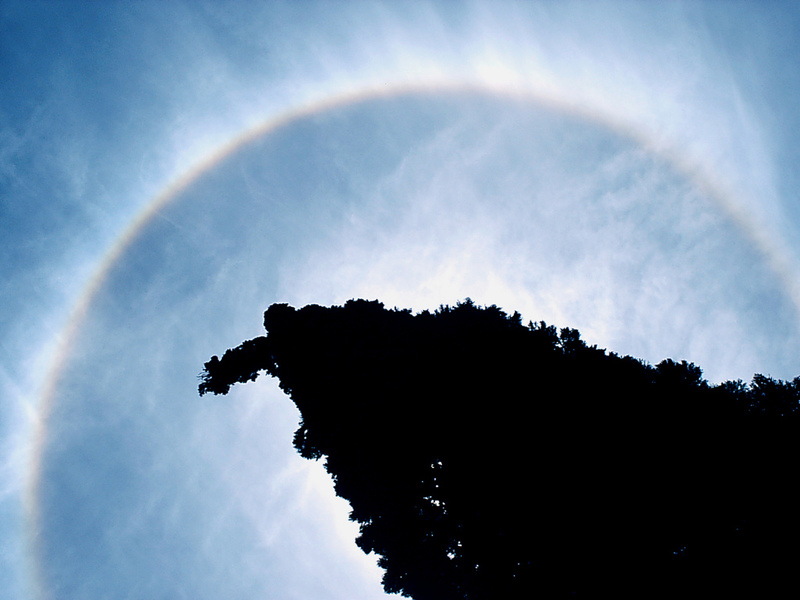 However, when it is illuminated from a particular angle by the sun, a halo effect is produced. 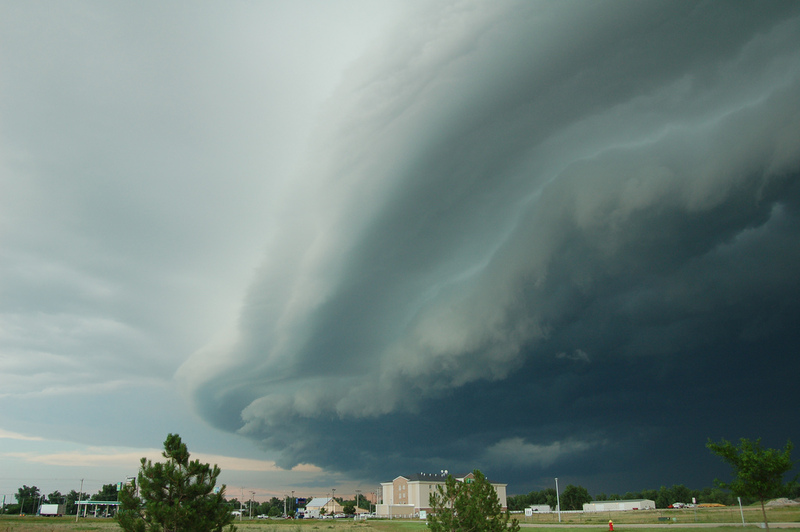 Shelf clouds are just like roll clouds, but only, they are still attached to their parent clouds. 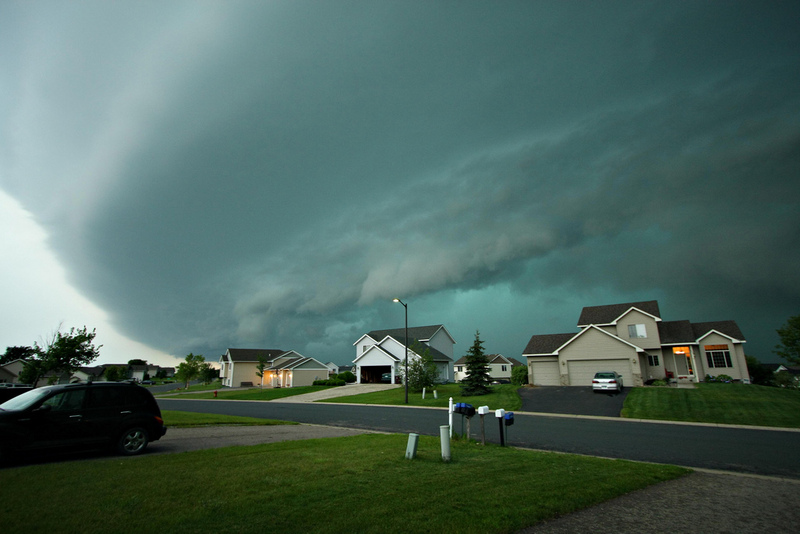 The shelf cloud above foretells a number of dark hours for a tiny suburb in Minnesota. 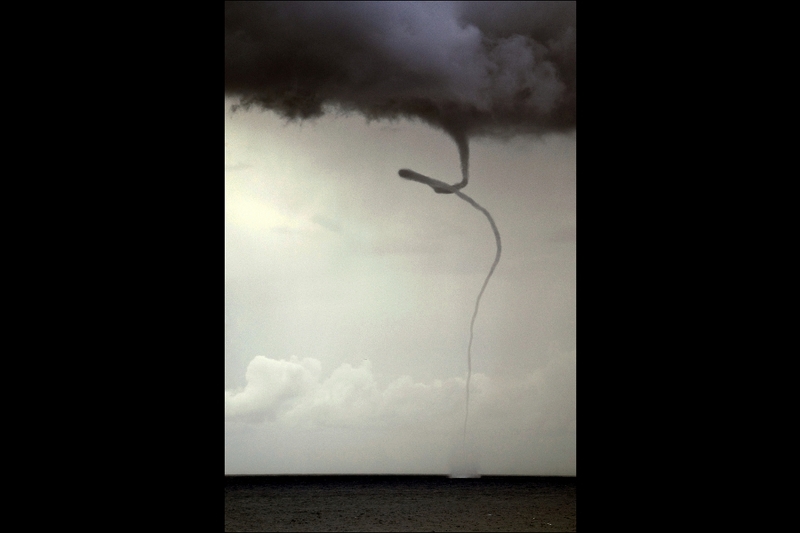 Named after Lord Kelvin and Hermann von Helmholtz, the Kelvin-Helmholtz instability clouds occurs when there is velocity shear in one continuous fluid. 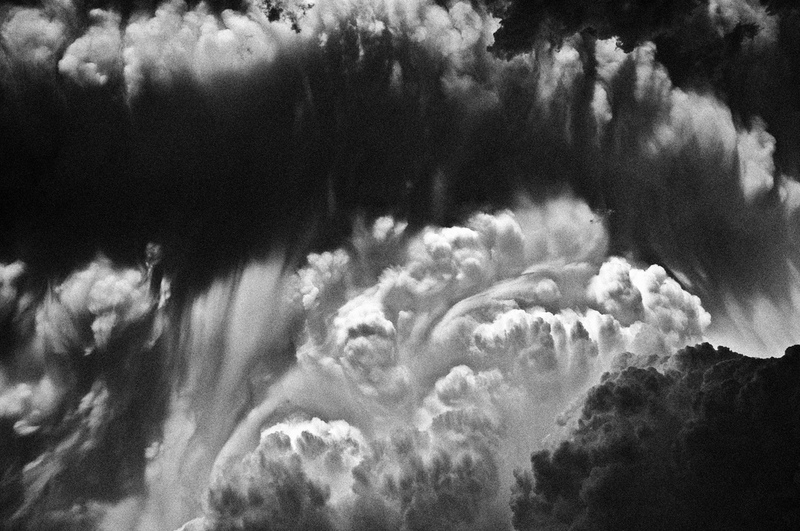 These clouds are visible manifestations of an invisible process. 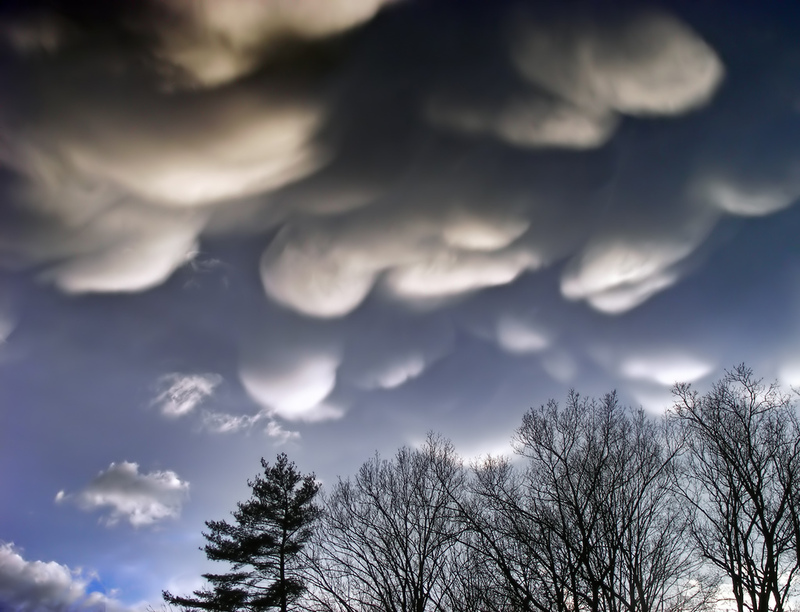 On March 2009, a group of Mammatus clouds came with a thunderstorm in Pennsylvania. 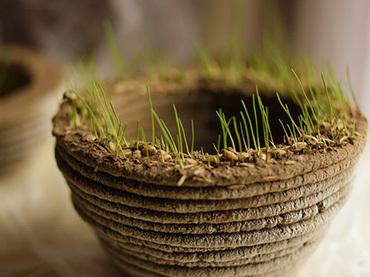 A watersprout takes place over water. The watersprout above coincidentally formed at the Balearics Island, where the clearest waters in the world can be seen. 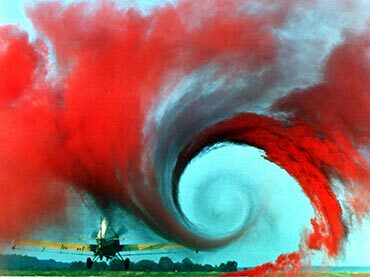 A vortex cloud occurs naturally in a variety of scenarios, including cyclones, tornadoes, and hurricanes. 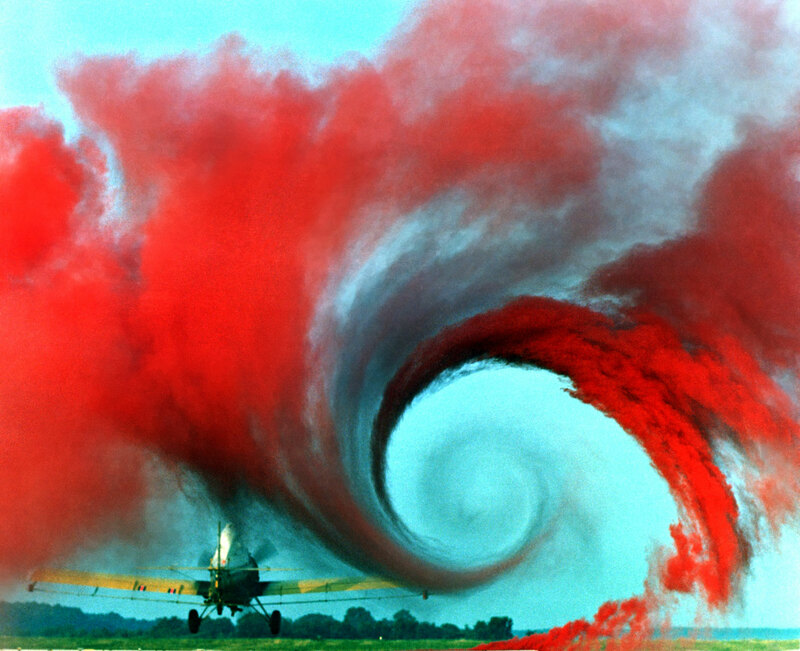 In the photo above, a vortex cloud was captured when NASA was studying about vortices of aircraft. Here, they used colored smoke. 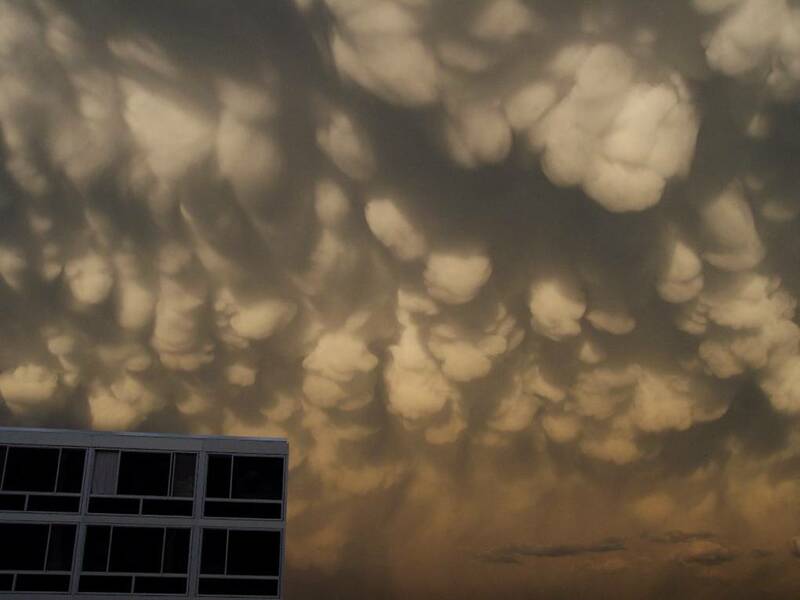 Here is another mammatus cloud that took shape in Brooklyn Park, New Mexico. 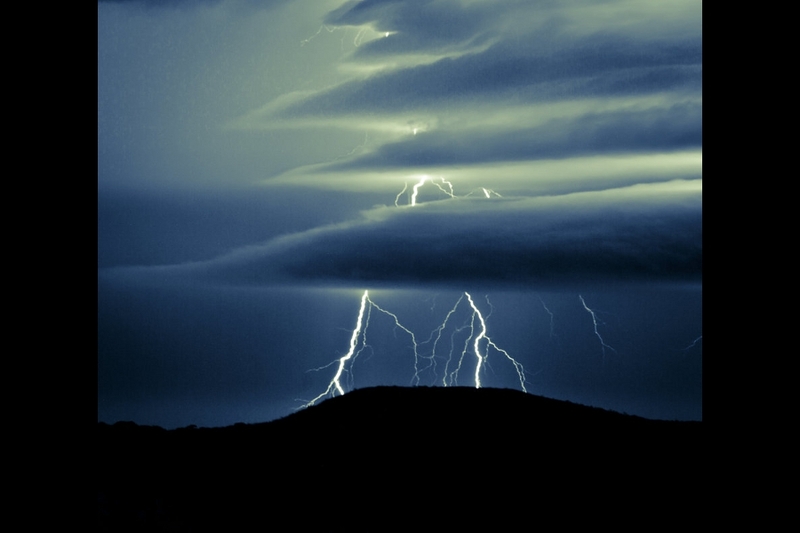 In the photo above, arcus clouds were captured over the skies of Wellington, New Zealand. 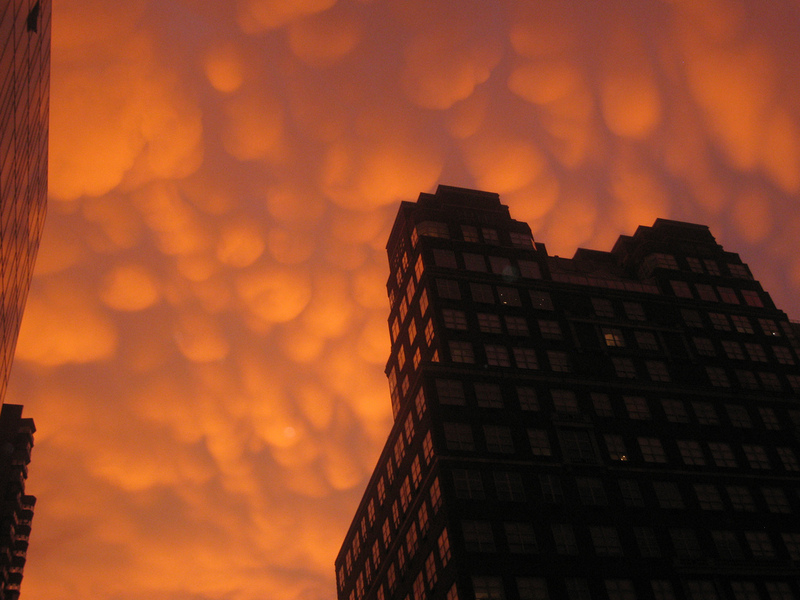 Here is another set of mammatus clouds that were taken over New York City. 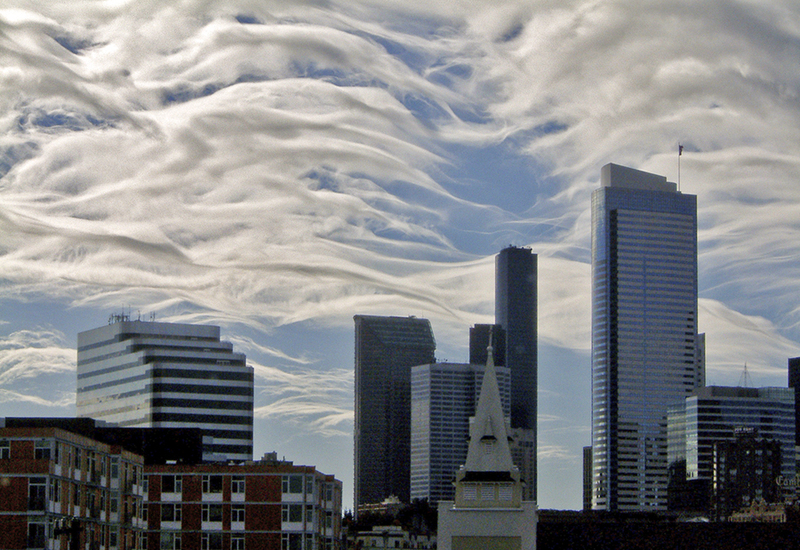 These lenticular arcs formed over the city of Seattle. 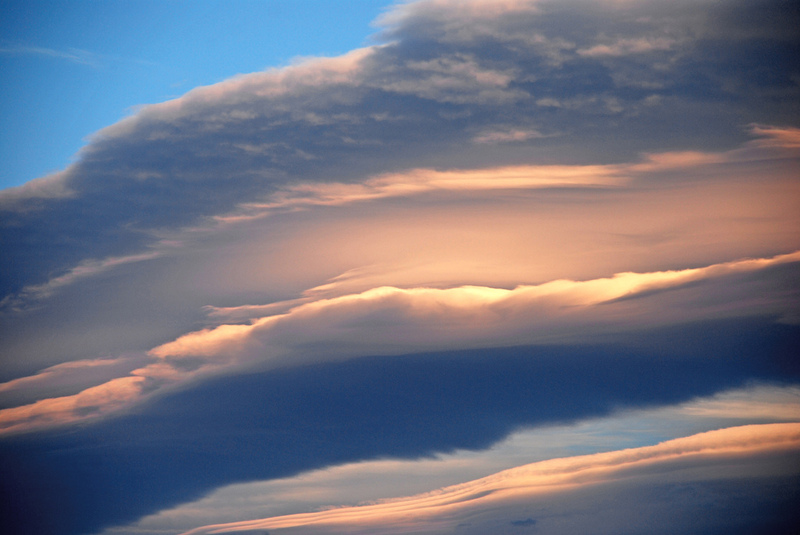 When lenticular and roll clouds combine, you get this one stunning beauty. This rare phenomenon happened in Lake Tahoe, Nevada. 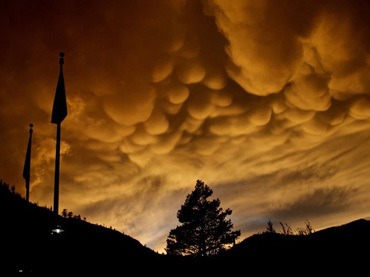 After a storm took place over the campus of the United States Air Force Academy, these odd-looking mammatus clouds were seen over the skies. 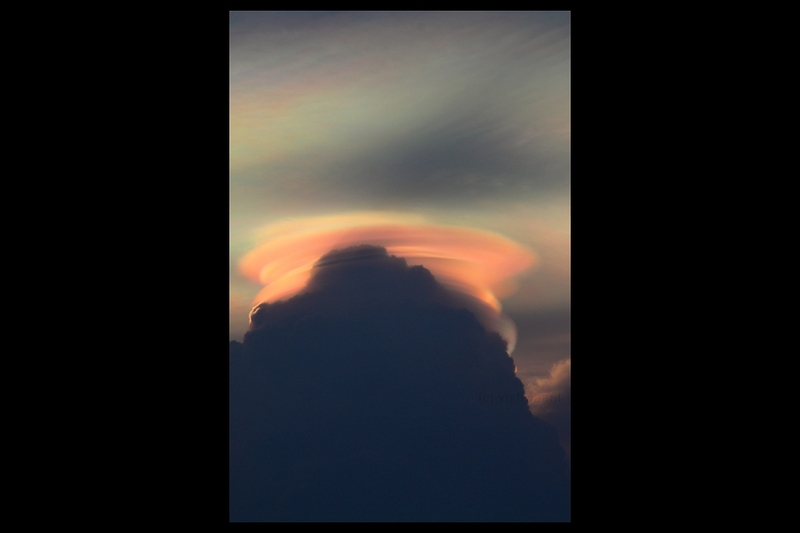 Often referred to as a cloud accessory, the pileus formations are really short-lived. 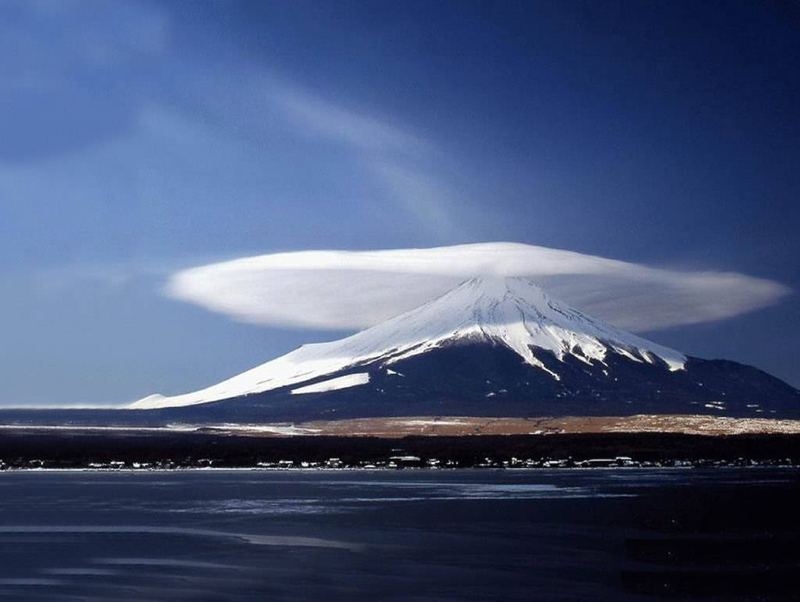 Though they form in a way similar to the lenticulars, they are only seen over the clouds that take shape on mountains. 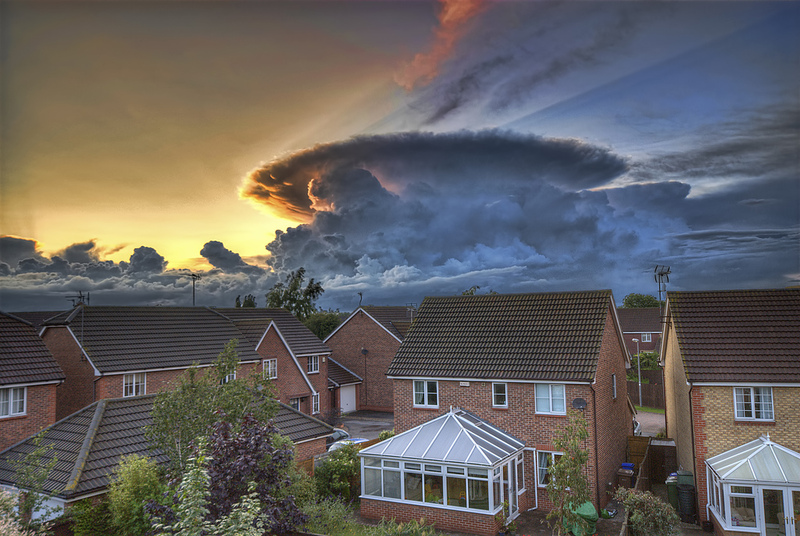 This cumulonimbus cloud sure tells an incoming storm. 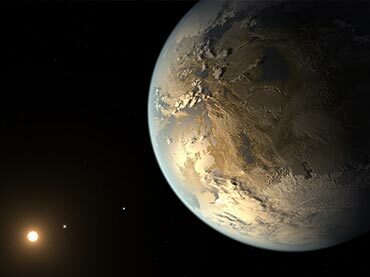 But, it is quite hard to tell, given the distance. 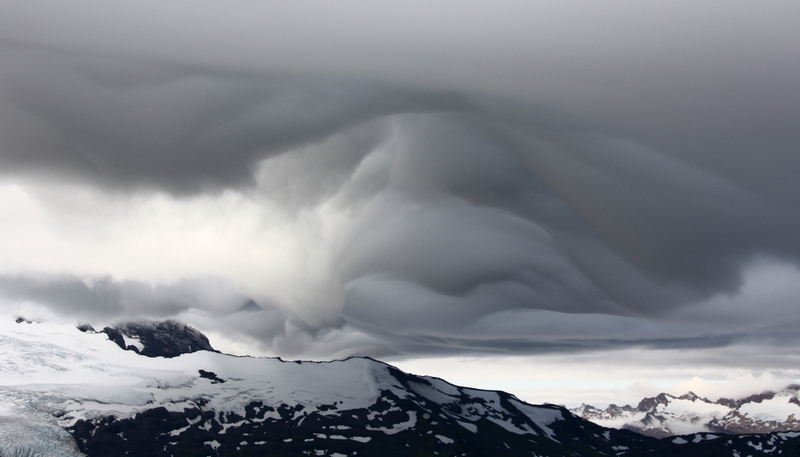 Dubbed as the “God in the Clouds”, the photo of an odd cloud formation, shows some distinct facial features over Mt. Baker, Washington. 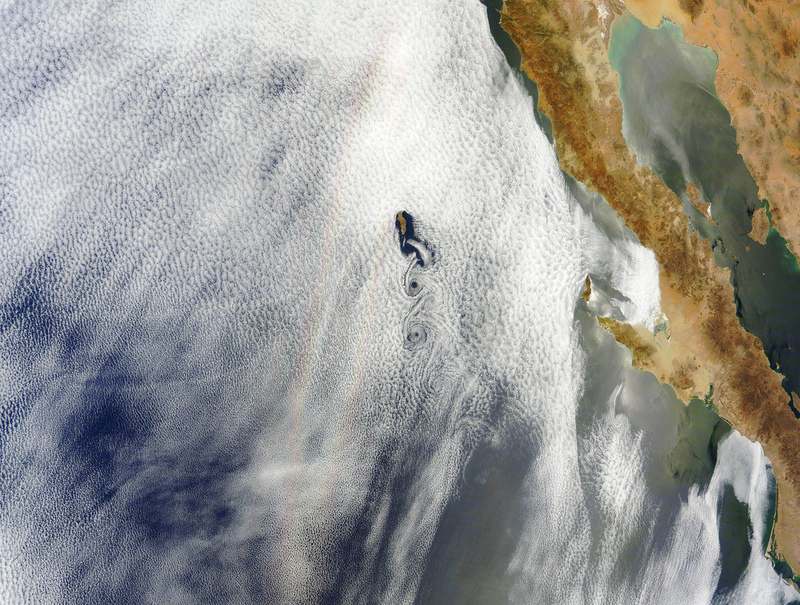 These tiny eddies of clouds is a NASA satellite image taken in the western part of Guadalupe Island. 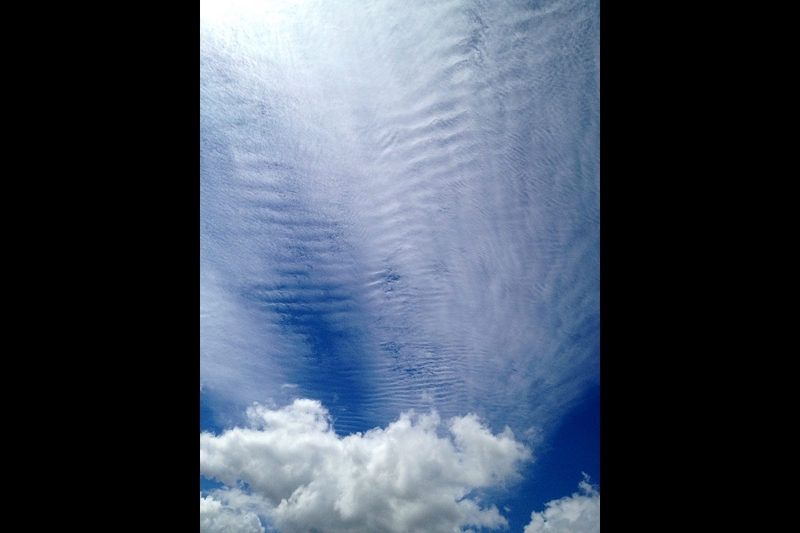 Cirrocumulus clouds form at a much higher altitude and are often moving. These are comprised of tiny crystals of ice. These dark arcus clouds were nicely captured with backlighting. They are foretelling the arrival of a storm front. This cloud formation is called the altocumulus. Wall clouds form in the zone, where there is no rain. 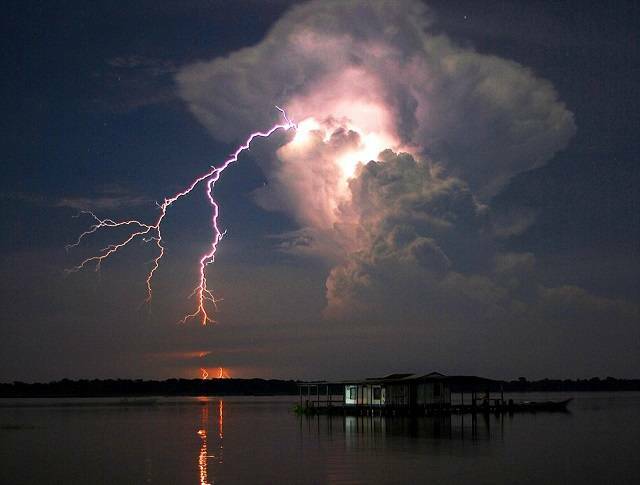 They often form beneath the cumulonimbus clouds. These clouds are an indication that a huge tornado may form. 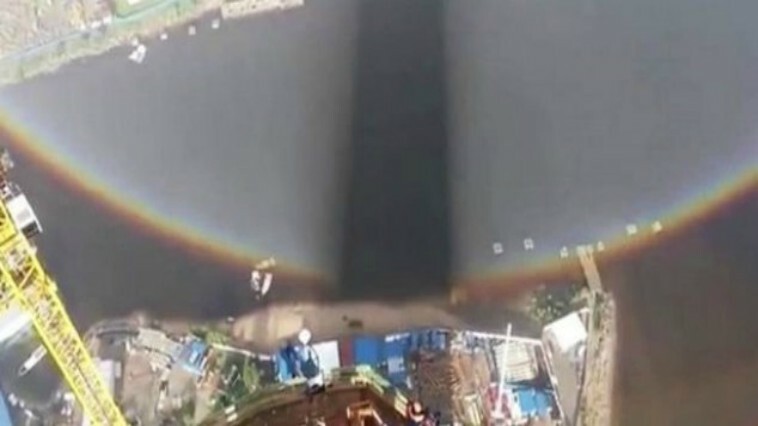 A fog bow are similar to a rainbow, but only, these features small droplets of moisture and faint color. 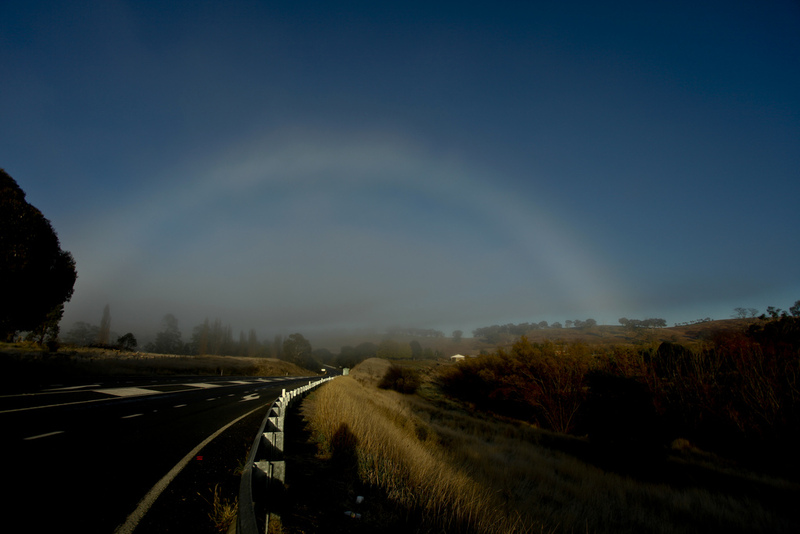 This fog bow was taken in Australia. 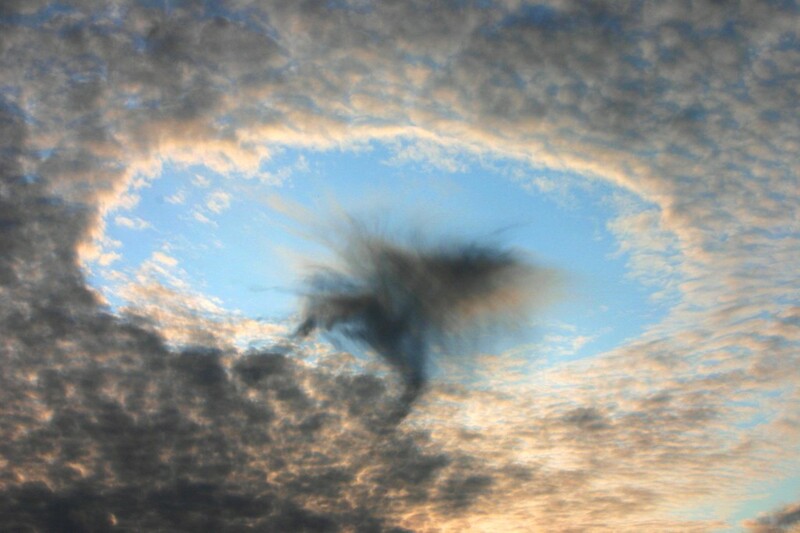 Otherwise called hole punch clouds, the Fallstreak Hole happen when the moisture in the layer of altocumulus and cirrocumulus clouds start to freeze and fall to the ground. 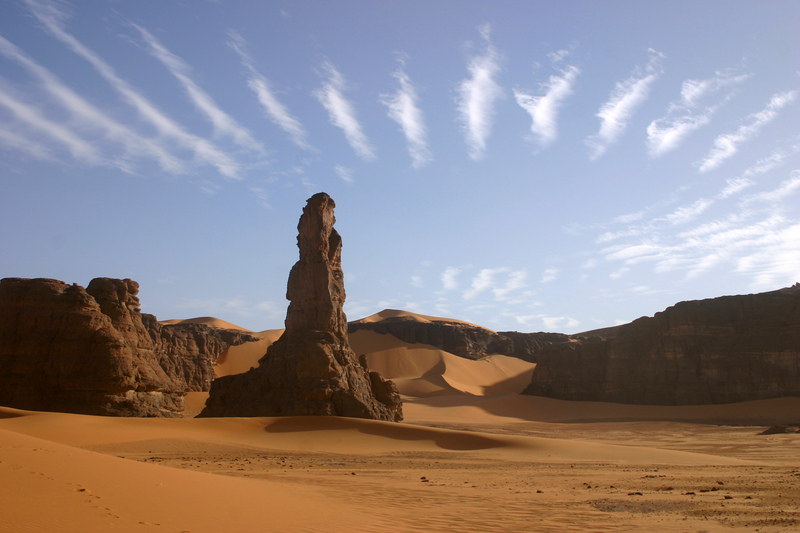 Often times, they signify an isolated area of evaporation. 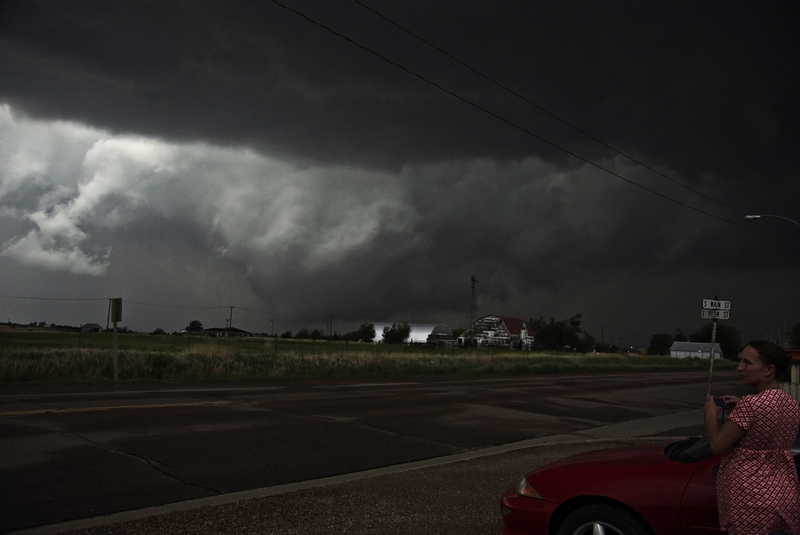 This wall cloud indicates an incoming storm in Kansas. 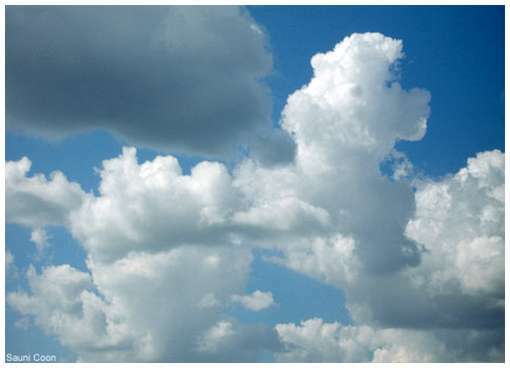 When stratus clouds form at a much lower altitude, they are called mist or fog. The photo below features some stratus clouds enveloping Arenal Volcano of Costa Rica. 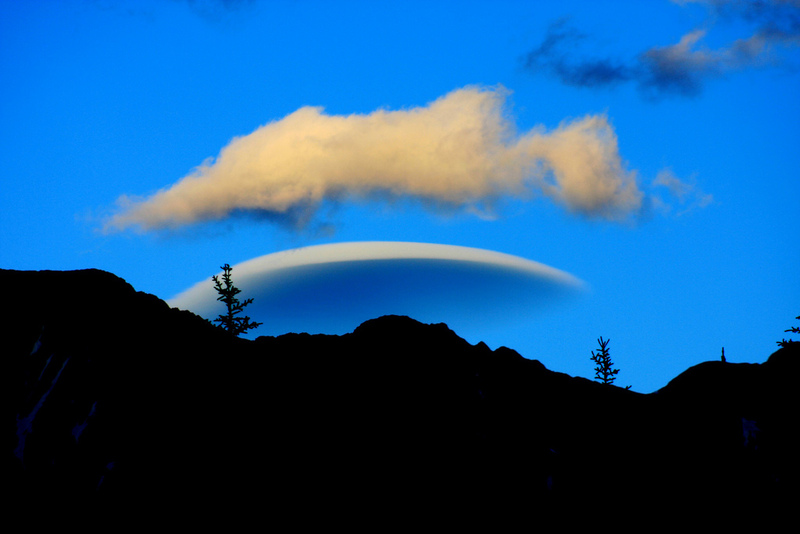 On July 2008, a perfect lenticular cloud formed over the skies of Kananaskis Country, Alberta. 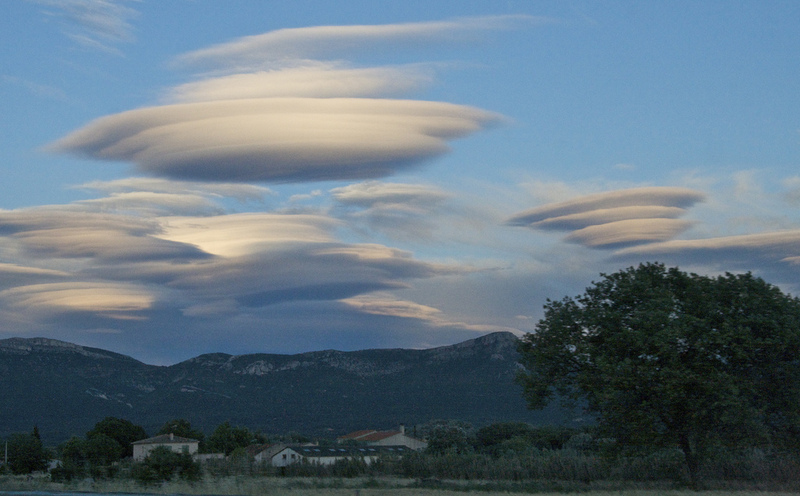 These layers of lenticular clouds appeared over France, with whipped tails. 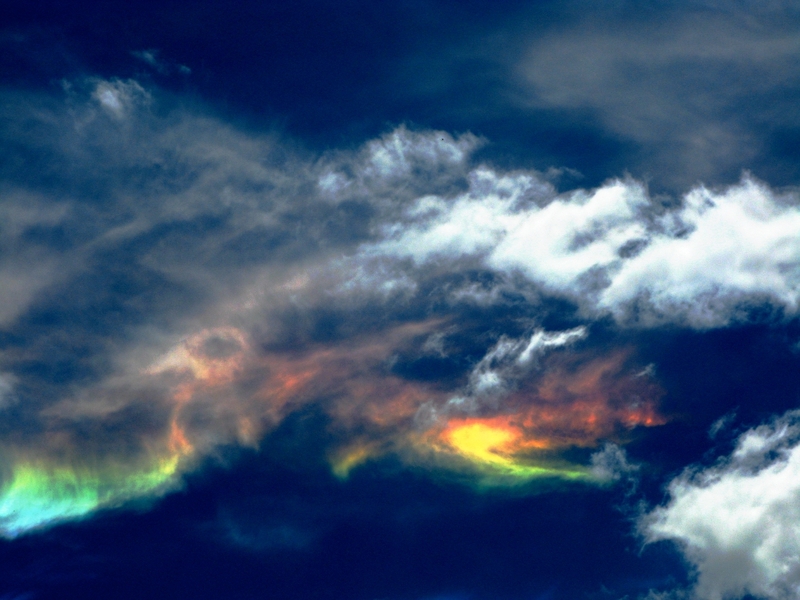 When there is diffraction of sunlight by tiny ice crystals, iridescence in clouds are formed. Normally, they come in faint or pastel color. 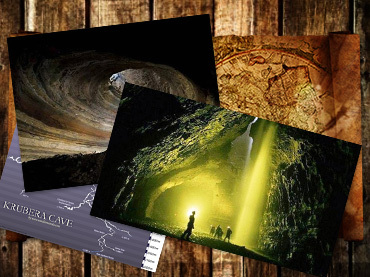 Nonetheless, they can become vivid in some instances. 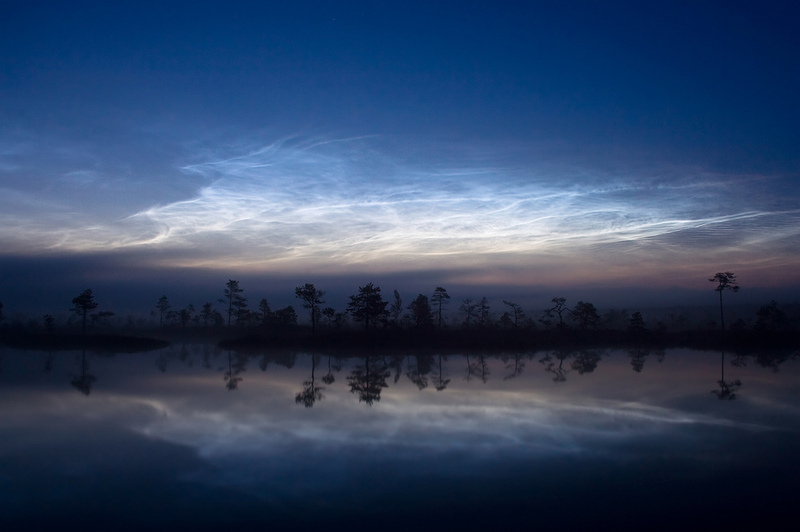 The Noctilucent cloud is among the highest-forming cloud types that takes shape at about 50 miles above the atmosphere. 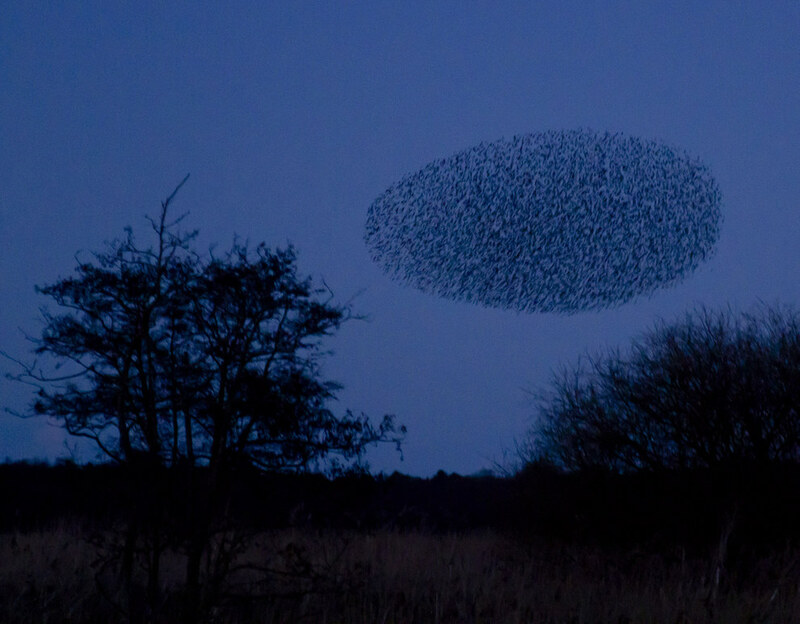 This unlikely phenomenon was captured in Estonia. 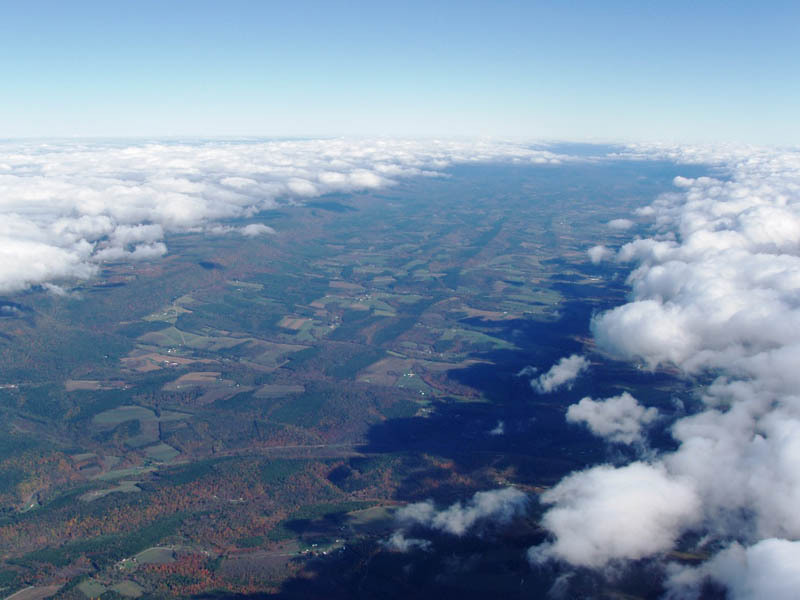 When air travels on an elevated land feature, it usually forms an atmospheric wave. And then, air carries the wave. 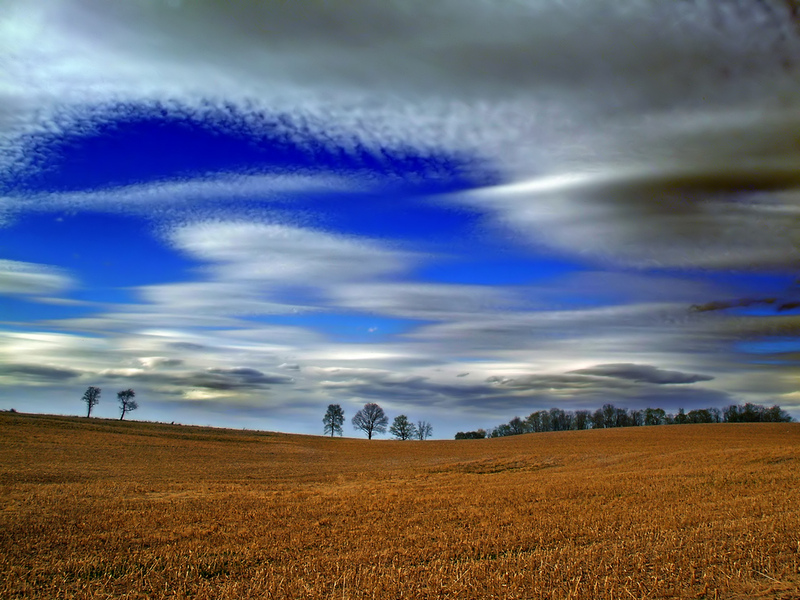 When moisture conditions are sufficient, wave clouds are formed. 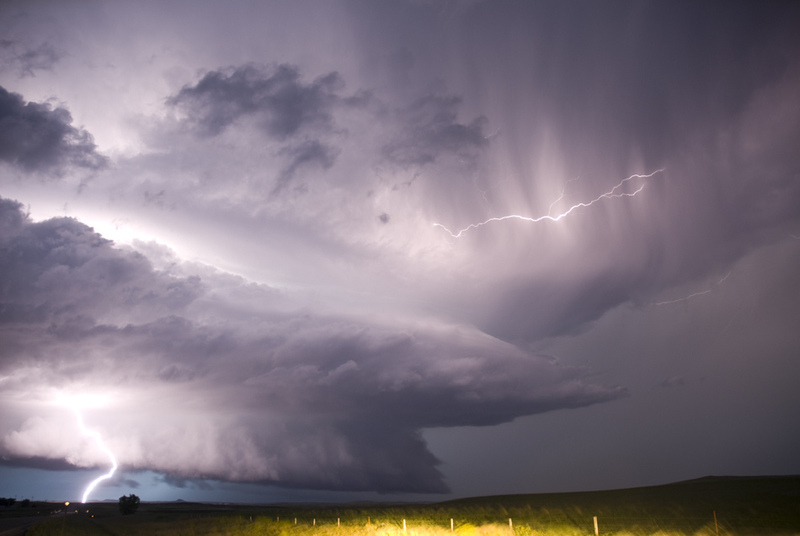 On May 2011, a powerful storm activity took place in Ft. Worth, Texas. The photo above clearly tells much about what happened. 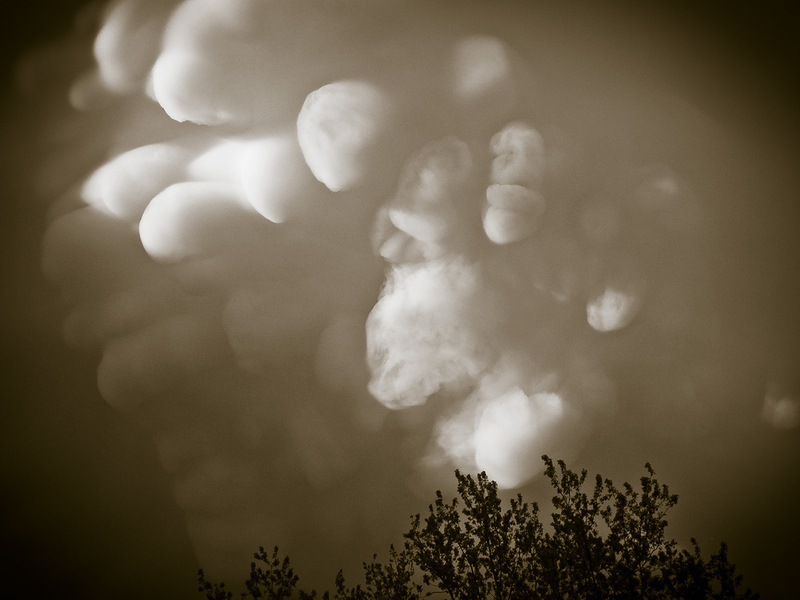 These mammatocumulus clouds prove that they are definitely associated with storm activities. 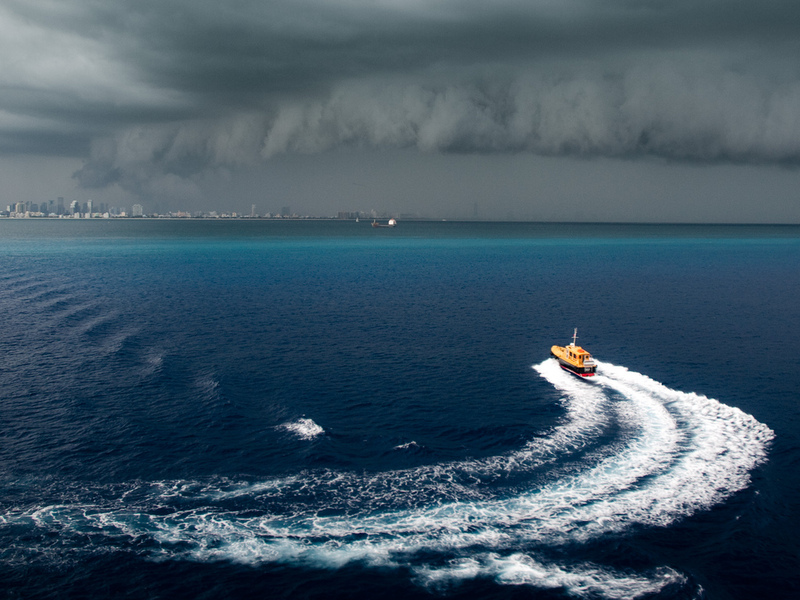 On December 2010, these shelf clouds were captured over Miami Beach. 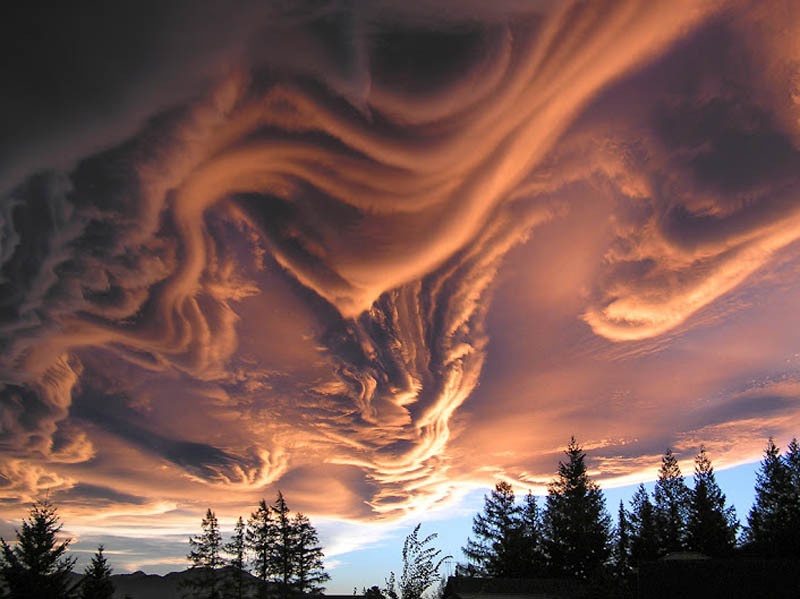 This lenticular ribbon formation took shape in New Zealand. 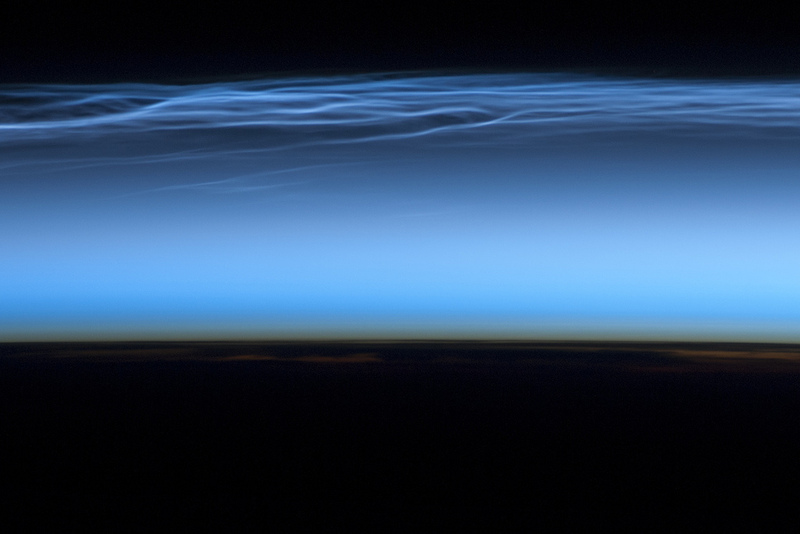 The ISS has provided a distinct perspective of the rare formation of noctilucent clouds. 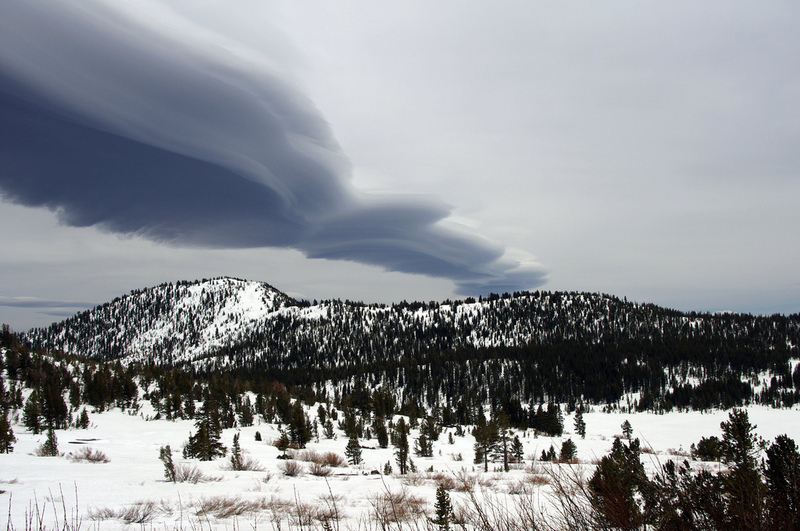 These cloud masses often happens 50 miles above the mesospheric layer of the atmosphere, where it is freezing. 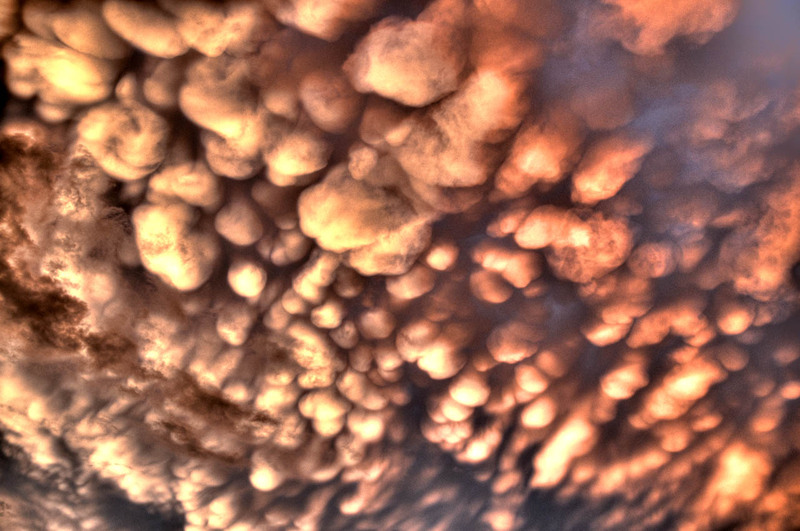 This group of mammatus clouds were captured by an unknown photographer over Oregon. 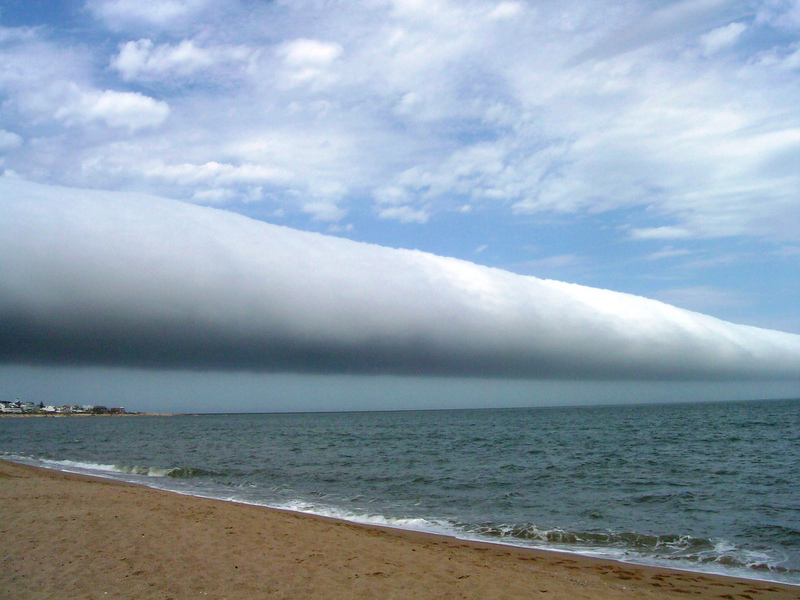 On January 2009, a roll cloud formed over the beach resort town of Punta del Este. 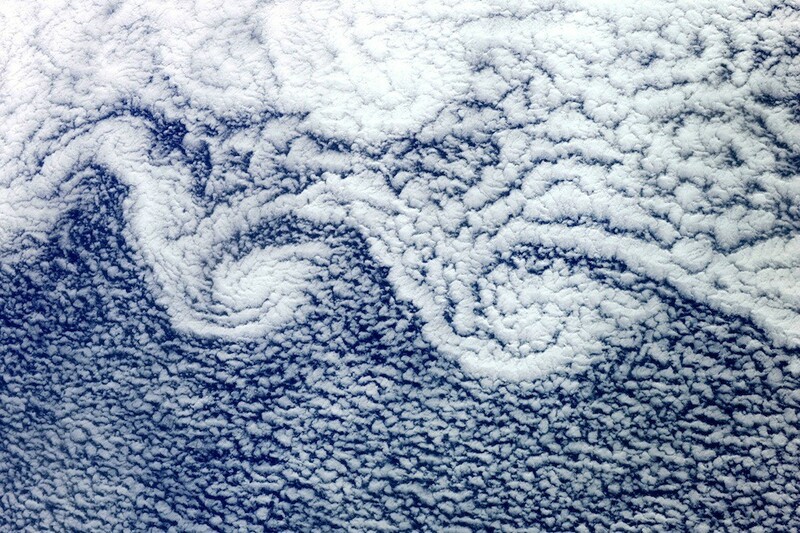 These clouds commonly appear in areas near the coast, where the circulation of sea wind plays a vital role in their formation. 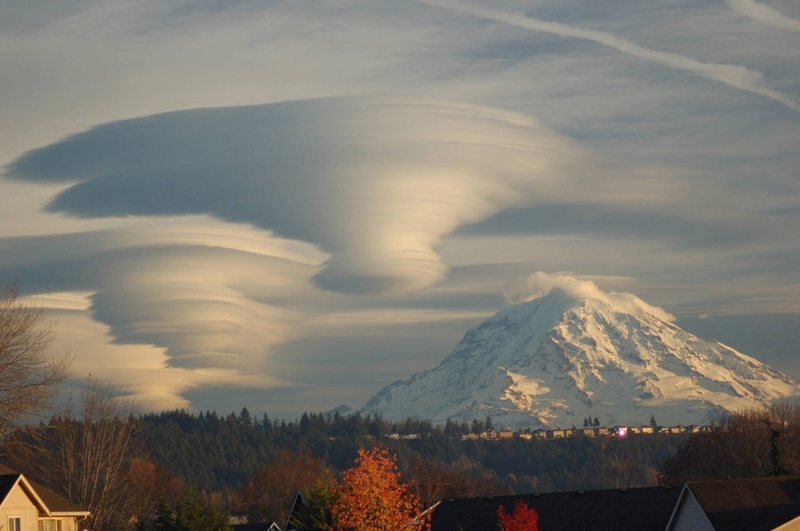 These UFO-shaped lenticular clouds were captured near Mt. Rainier, Washington. 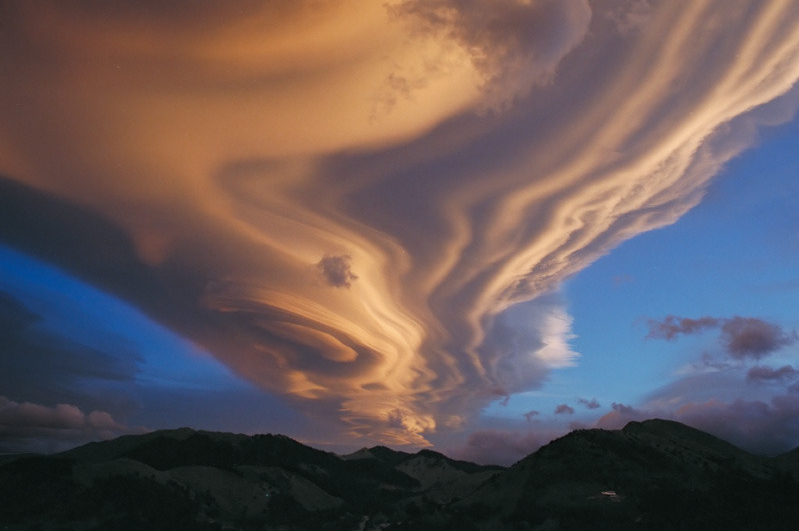 This is another lenticular cloud spotted over the mountains of Patagonia, Argentina. Altocumulus clouds usually form at a height of 6,500 to 23,000 feet above the ground. 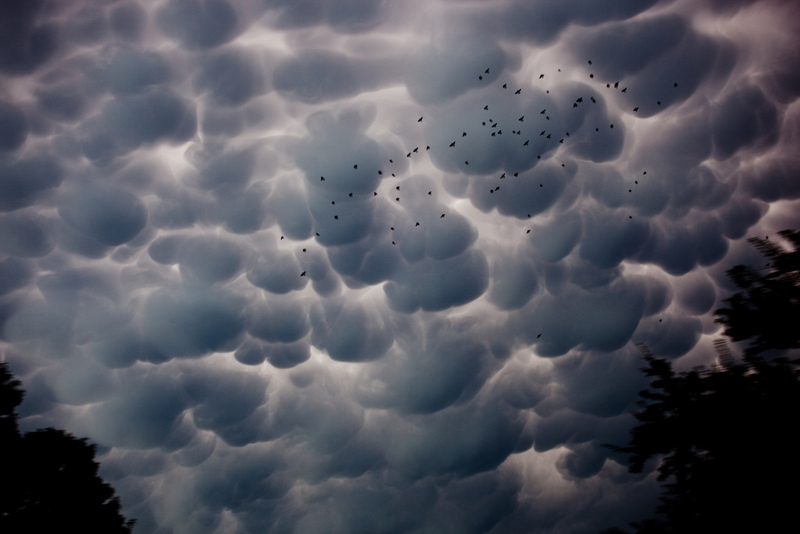 These are comprised of individual cloudlets and air that is moving at varying speeds. 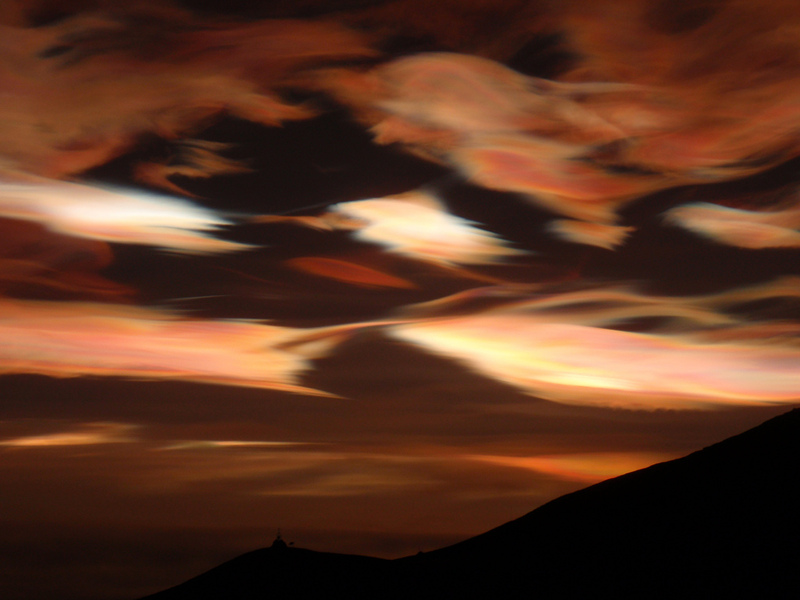 Nacareous clouds are among the rarest and highest-forming clouds on the planet. They commonly take shape above 10 miles above the ground, during winter in polar regions like Antarctica. 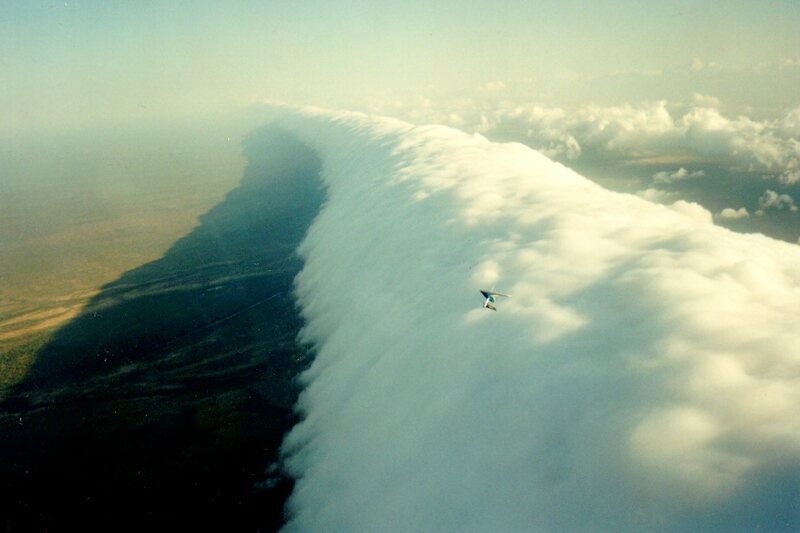 This roll cloud formation was taken by Red Bull athlete Johnny Durand. 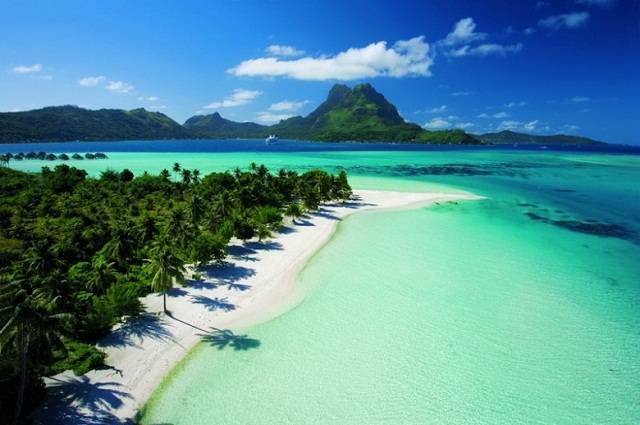 This is Queensland, Australia’s famed “Morning Glory”. Definitely, it’s not a great day at the beach when you see these shelf clouds rolling. 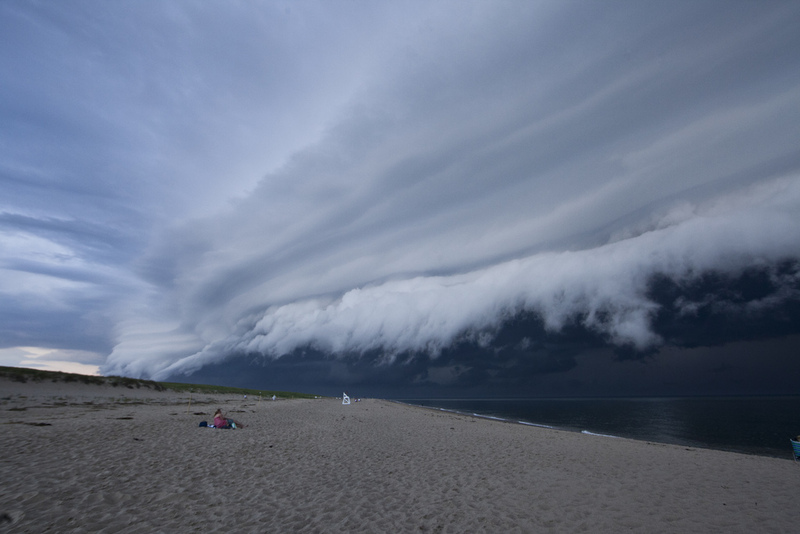 This was taken over Cape Cod, Massachusetts on June 2012. Here is another photo of Australia’s well-known Morning Glory. 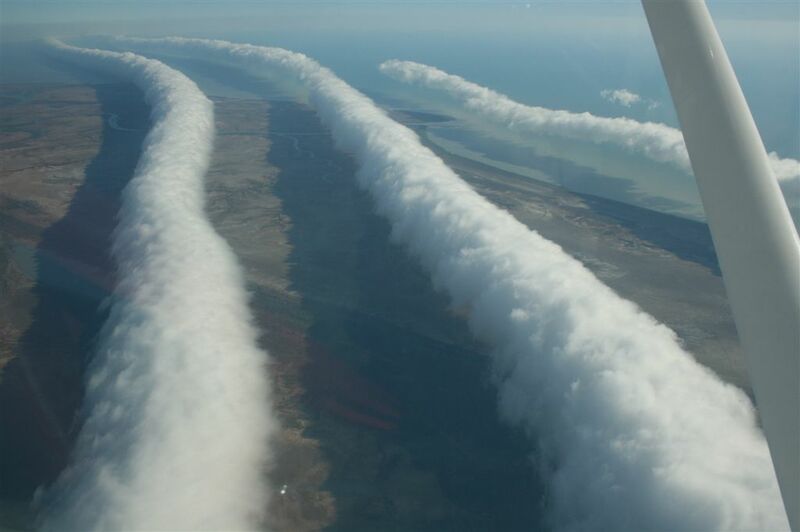 But this time, it features a number of roll clouds. When captured during dusk, any cloud would look very dramatic, such as this mammatus cloud formation taken above New York City. 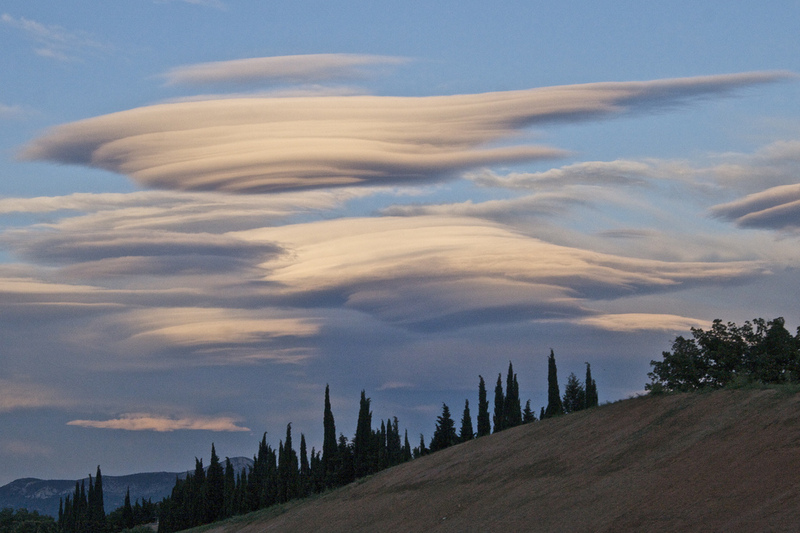 The altocumulus lenticularis is among the strangest cloud types. Although they appear rarely, once you see them, you will immediately take notice. This one formed near Mt. Fuji, Japan.